In anticipation of Hispanic Heritage Month, which will run from September 15 to October 15, I have invited area photographers to take portraits of Hispanic Nashvillians for publication here on HispanicNashville.com. 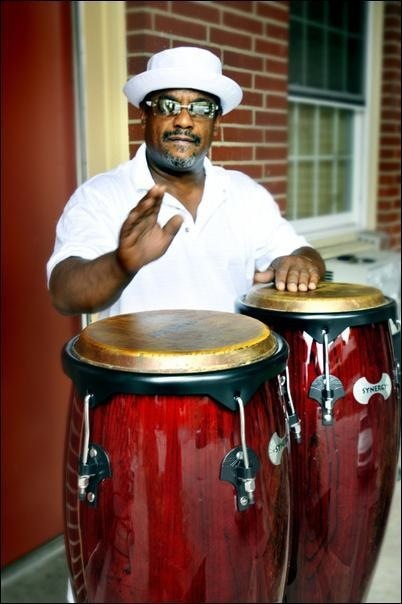 This first photo is of Humberto, a conga player from Cuba. Hear Humberto play his instrument and tell some of his story here.